(1) I’m finishing my undergraduate degree in Special Education and want to work in Special Ed law. Do I need a doctorate and a law degree? I don’t care about the huge corporate jobs. I just want to make a difference. 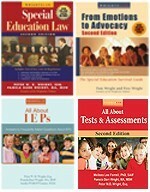 (2) I am interested in Special Ed law. How does a lay person get involved at a higher level? Are there law schools that allow you to specialize in this field? (3) I advocated for my two children for many years. 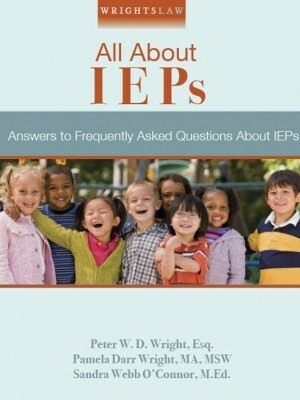 I also attended IEP meetings with other parents to provide advocacy and support. Now, I’m interested in law school. What do you recommend? So you want to go to law school? We are asked this question many times a week. Because there was so much interest, we created several pages of information for those who wanted to know more. Preview an oral argument. See a Law 363 student in oral argument in an LRE case. Take a test of your knowledge – try a final law exam. Find a law school or disability related program throughout the US. Read articles about a New Generation of Advocates. 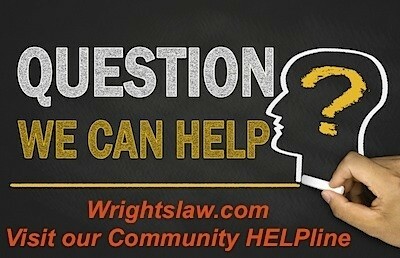 Link to other Wrightslaw tests or quizzes. Most of you know that Pete and Pam were Adjunct Professors of Law at William and Mary Law School and advised PELE, the Special Education Advocacy Clinic. The Clinic assists children with special needs and their families with eligibility or Individualized Education Program meetings, discipline matters, mediation, and administrative hearings. Because of the critical shortage of legal assistance for parents of children with disabilities, law schools around the country are developing children’s programs and advocacy clinics. Student lawyers provide representation and advocacy to youth, families, and caregivers in special education and school discipline matters, community outreach and education, school reform litigation, policy research, and advocacy. Students have the opportunity in a real-life context to hone their lawyering skills such as interviewing, negotiating, counseling, pre-trial litigation, and oral advocacy. 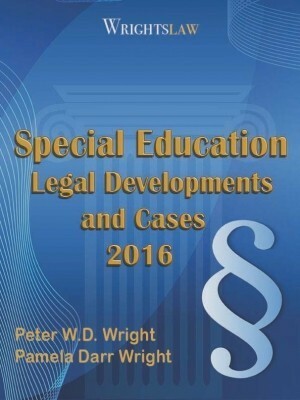 Pete advises, “If you want to be an attorney who specializes in special ed litigation, focus on a law degree and get lots of trial experience. 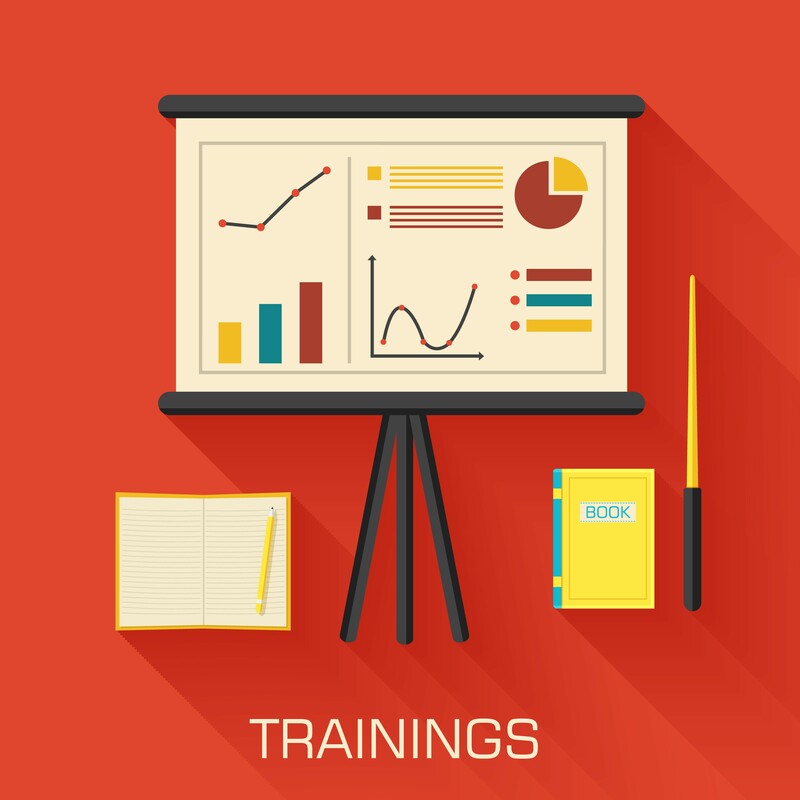 In the beginning years get experience litigating criminal defense, civil rights, divorce, and take lots of continuing legal ed course on cross-examination. 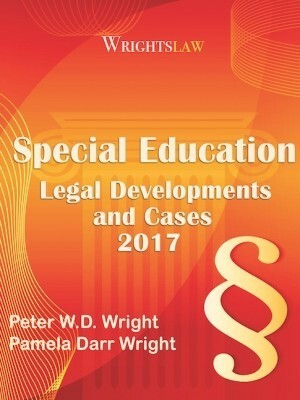 This entry was posted in Advocacy, Attorneys, Eligibility, FAPE, FAQs, IDEA 2004, IEPs, Law School, Legal News, Special Ed Law and tagged Attorneys, Disability Law, Education Law, Law Students, PELE, Special Ed Law, William and Mary Law School by Wrightslaw. Bookmark the permalink. JR: Debbie makes good points. 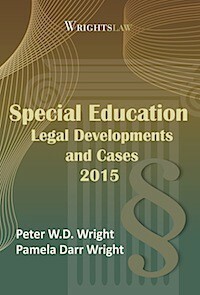 For many years, Pete’s law practice was not special ed only. He also represented kids in juvenile justice cases, spouses in domestic relations cases, and he did divorce mediation. Representing clients in other areas provided an additional source of income and was interesting. JR, I know that districts have the ready money and that makes representing districts financially attractive. There are other ways to increase income representing parents. First, consider some contingency cases. If the parent has a strong case, you should get payment from the district. Second, offer for fee trainings. While most parents can afford $25-50 for a well developed seminar, and a well-advertised seminar can attract a fairly large number of parents. 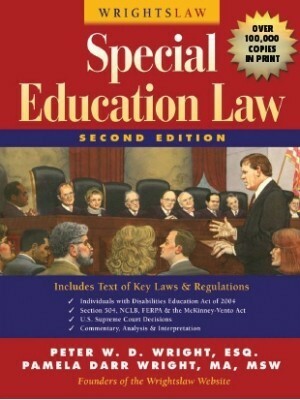 Finally, special education can be a portion of your practice, while you make your bread and butter in another area of law. This will allow you to keep representation available to parents who are a largely unmet market currently. I went to law school with the same intentions, and would still very much like to represent parents and students. However, it is very hard to get a job representing parents and child (plaintiffs). I had no problem getting offers from law firms that represent districts, but there are (sadly) not many entities or firms that represent parents. Many parent attorneys in my large mid-western city are affiliated with legal aid – which typically doesn’t offer much in the way of salary. More opportunities seem to be available in big cities. DEFINITELY not a reason NOT to go to law school – but something to think about. I am currently teaching (and hopefully making parents happy!!) after leaving a school district-advocacy position. Bravo! 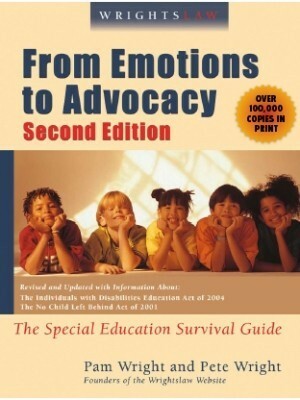 to those who consider going into Special Education law and will represent parents. There are lots of firms that represent districts. There is big money there. Parents will frequently need contingency or pro bono representation. You might also consider connecting with an advocate from the Wrightslaw Yellow Pages. http://www.yellowpagesforkids.com. There lay people are frequently very well versed in regulations and case law. they also have the important experience of working directly with parents and districts. 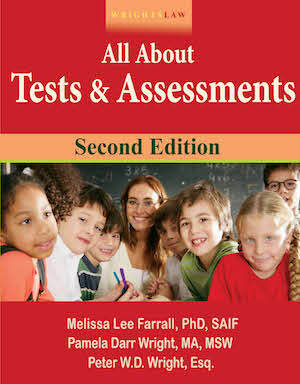 They have been in the trenches and have seen the nitty gritty of special education issues. Finally, when you are practicing special education law, sponsor some workshops for parents. 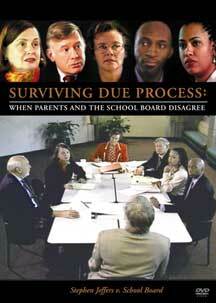 It will give parents some of the tools to do the basic documentation that is so critical to successful litigation. It may also bring clients your way!